The most compact and lightweight hammer in its class. Drilling in concrete, stone, metal, wood and steel is easy with a Bosch hammer. 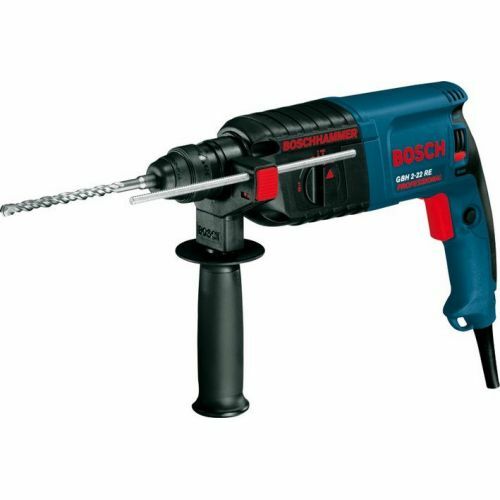 Bosch rotary hammers set standards in handiness and drilling speed.